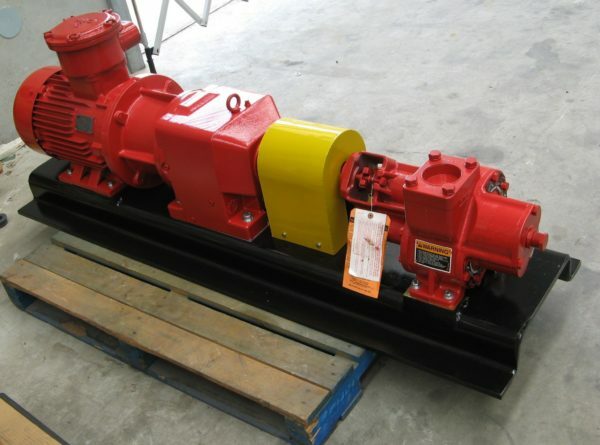 Roper Gear Pumps have been sold in New Zealand by Pump & Valve for over 20 years. 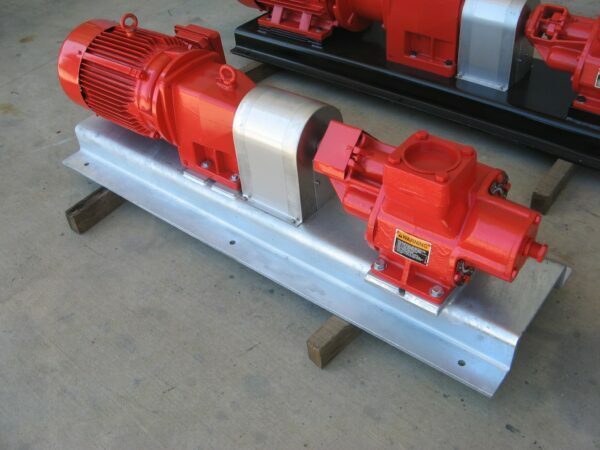 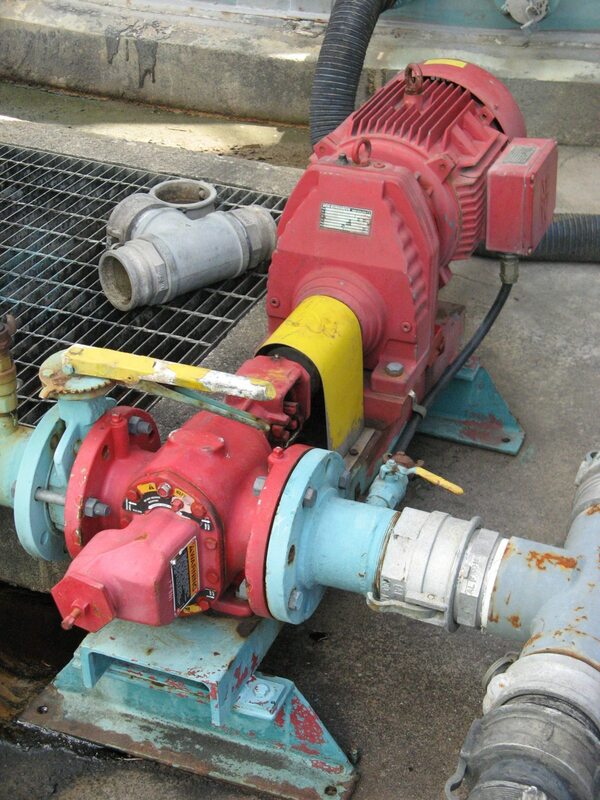 Simple, reliable and very robust these pumps have been manufactured in the United States since the late 1940’s. Ideally suited for pumping thick lubricating liquids they are in service all over New Zealand pumping bitumen, emulsion, molasses, waste oil and resin. 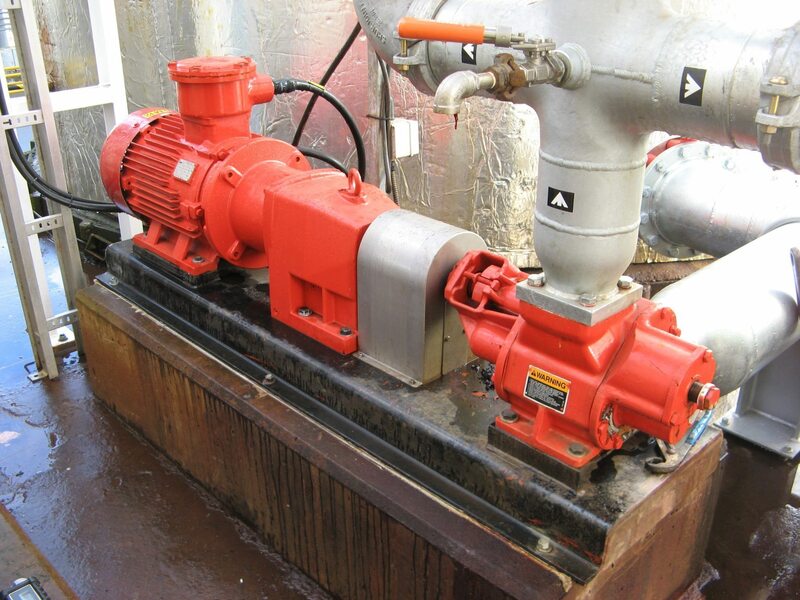 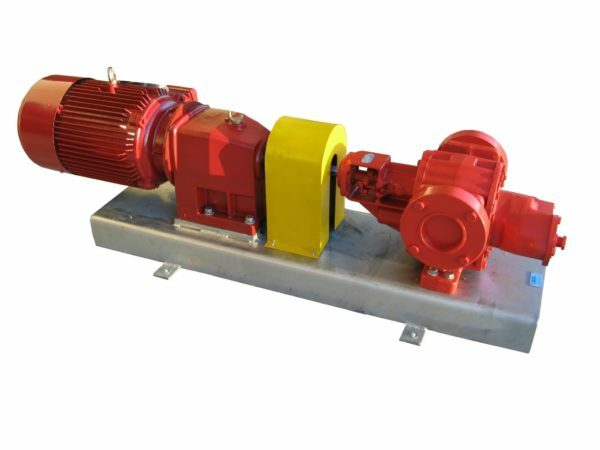 The Roper range features a complete line of helical gear pumps from the workhorse 3600 and A Series through a wide variety of Bulk Liquid Handling, High Pressure and Severe Duty Pumps. 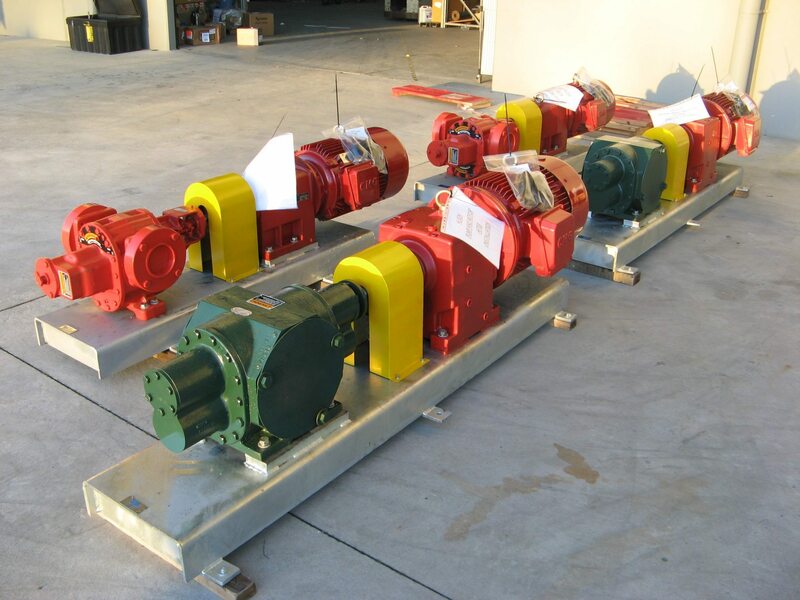 Roper Pump Co. boasts a complete line of helical gear pumps for the industrial, transport and oil & gas marketplaces. It is a product line fraught with broad capabilities – from the workhorse 3600 and A series to a wide variety of Bulk Liquid Handling, High Pressure, and Severe Duty Pumps.